The last few months, I've let myself get pretty lazy with the upkeep of my blog. Instagram has become my crutch. My easy way out. My fun little side thing that doesn't take much time and is quick and easy. Truth is there are a TON of new things and lots of changes happening in our lives and when it comes to finding the time to write, I've sort of let it fall way down on my daily list. Like even under the part of my list that says "watch Law & Order SVU with Brandon until I can't keep my eyes open"
But I love to write. I really do. It's a release for me. I never started this blog with intentions of it becoming anything except expressing my heart and telling our stories. The fact that I've let so much go without writing about them makes me a little sad. I mean sure, I've written so many stories in my head. While I'm running, or laying in bed at night, or the rare times I'm in a quiet car alone. I write stories. And I can feel that same nudge from when I started this blog 3 years ago saying "Tell them. Tell those stories".. But how on earth could I write about that? How can I share that? It's too much! Too much for a blog! Who is even still reading? Who really cares to? Anyone? Bueller? And all I hear back is "Just Start." If I'm truly living for an audience of one then all of those questions are already answered, right? So I'm going to do that. I'm going to start telling my stories again. Please don't think it will always be heavy cause I have plans on sharing my whole30 experience here and also another huge change that I'm making soon. Totally vain. Nothing big I swear ;) But still I'm excited to share them here. Cause seriously y'all, God is not asking me, or you or us to have it all together and perfected into a pretty little package with a bow on top with lots of really well said perfect words. He's just asking us to let him use us. 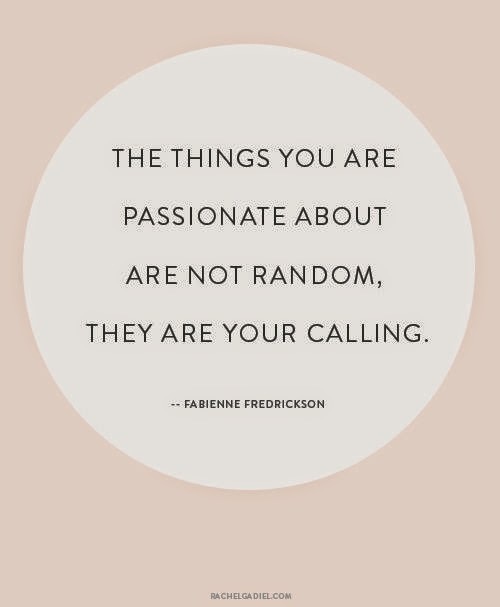 Use those passions. Use those talents and interests. So what are yours? I bet there's some way you can extend them a bit further and let God use them too. If your still checking in on my blog, thank you. It has and will always be a blessing to me. I'm excited for this new chapter & season we are going into and I'm excited to tell the stories of them as we go. Well you've peaked my interest.... excited about the vain thing you are going to post ;) haha! Well I know I will be reading and love that you have the courage, faith, hope and dreams to share your story with those of us willing to read and listen. I must admit I also am very interested in the whole vain thing and am really interested also in your whole 30 day experience. God has blessed you with a talent to tell stores and reach people use it! God Bless you as your write and I can't wait to read! I love your stories and the way your faith in god helps you thrive. I have missed your writing I don't have a blog myself but your words and trust in him inspire me! YES, so glad you're back. Love this blog and have for years now. So thankful for how you show Christ's love through this blog. So glad to hear you will be sharing more! I love reading your stories. I felt an immediate connection with you the first time I came across your blog. You inspire me in so many ways! Thank you for listening to your calling and please know that you are making an impact on me! I love reading your stories & have from the start. I can't even remember how I came across your blog, but your family & faith have always been a blessing to read. Plus I think you have the cutest style :) Never let your shine go dim! In the instagram mobile application use there is an interesting concept where every instagram user can get connected to millions of its users just by sharing its personal pictures.